To help equine rescues place more horses, the Forever Foundation provides trainers and volunteers with a video-based learning program and hands-on training to enable them to efficiently work with their horses and get them adopted. As more groups join and spread their knowledge to their peers, the HSUS hopes these methods will become standard for rescues all over the country. 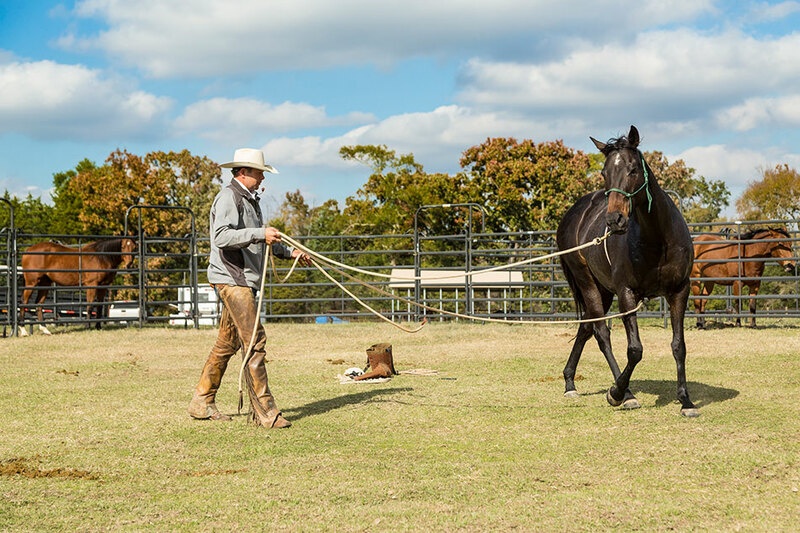 Participants in the Forever Foundation program are given a clear plan to follow with the support of Trevor and Tara Carter of Carter Ranch Horse. This Plan 4 Progress ®, prepares the trainers for hands-on learning opportunities across the United States where they work as a team with Trevor to further the development of the horses available for adoption. Rescues find that the program allows them to be more consistent and efficient, because everyone at the organization gets the same information about how to approach and handle horses.